People don’t cook anymore, which is a shame. It’s a lost art, more so for certain generations than others (let’s not point fingers here) but to not be able to cook is such a loss. One of the main reasons many don’t cook is that they don’t know how, and don’t have the time or the interest to learn themselves a few good recipes. 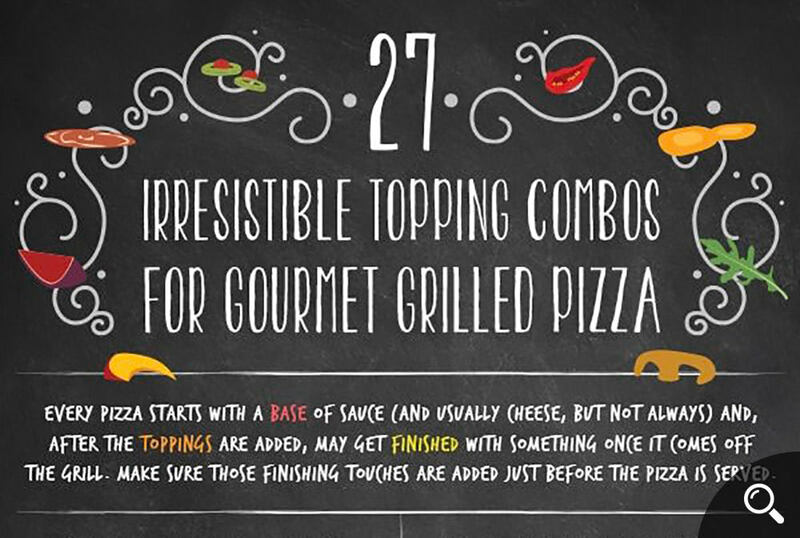 This beautifully illustrated infographic mimics chalkboard drawings and also contains some pretty interesting pizza recipes. 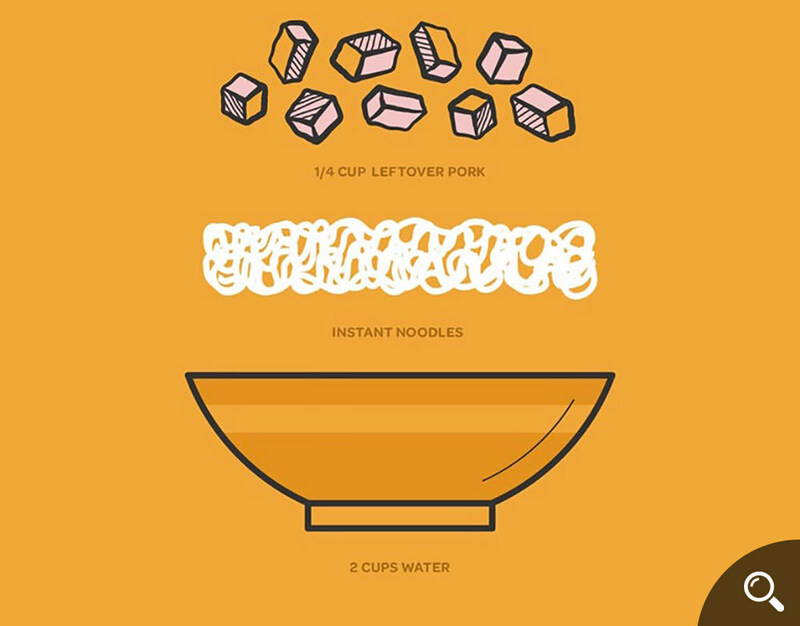 If you have seen a few food hacks that include ramen, know that this is a thing. Try these recipes and you might be able to see why. 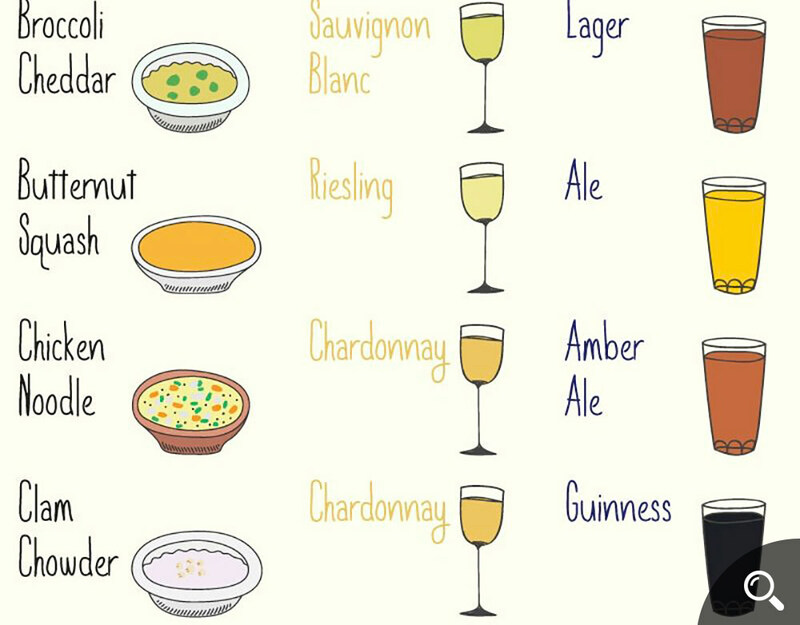 Perhaps suited for those in the food service industry, here is a simple infographic for pairing soup with wine or beer. 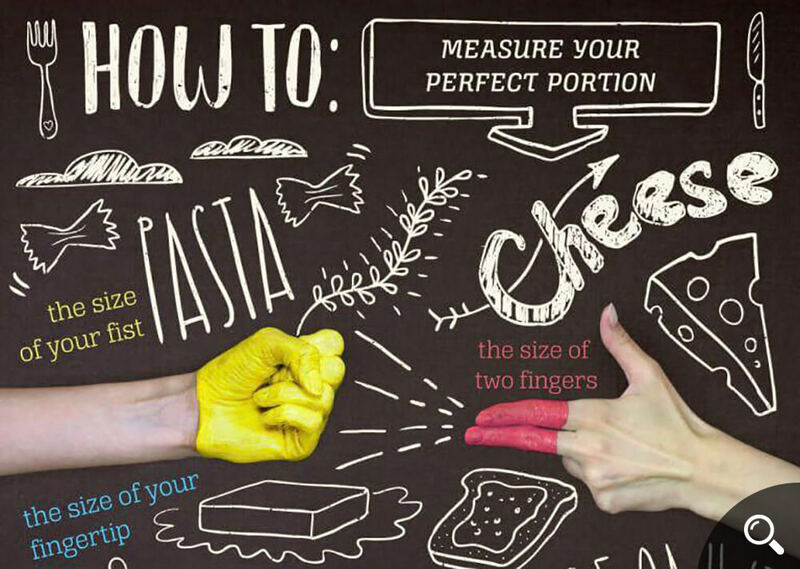 It’s basically how to measure portions of food stuff with just your hand. 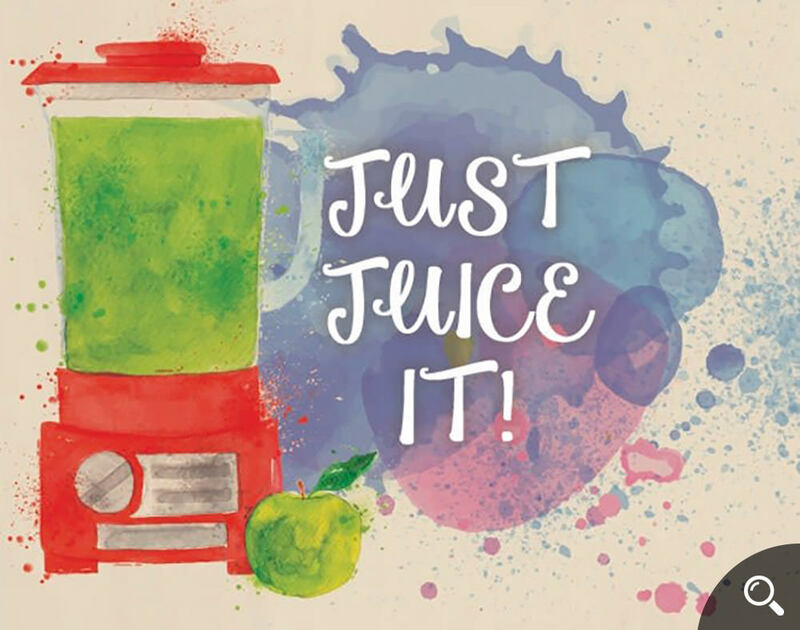 Here are 3 simple juice recipes that are easy to make and easier to finish. A short and sweet infographic to mix things up a little. 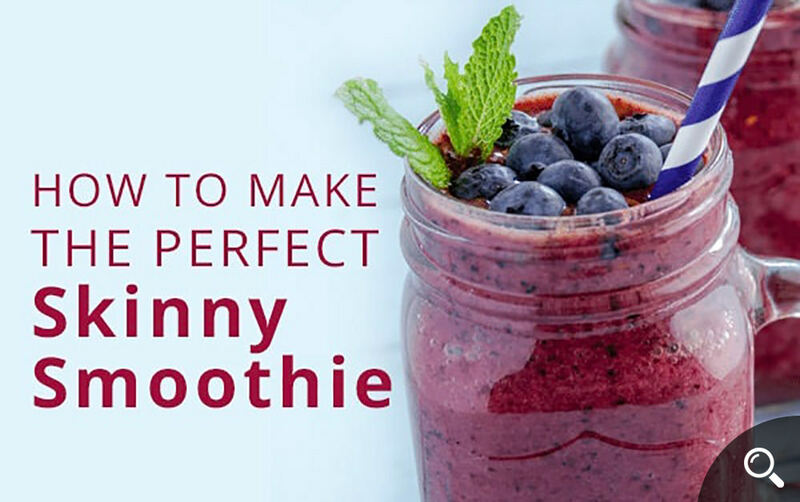 Who doesn’t love a smoothie for a hot summer day? 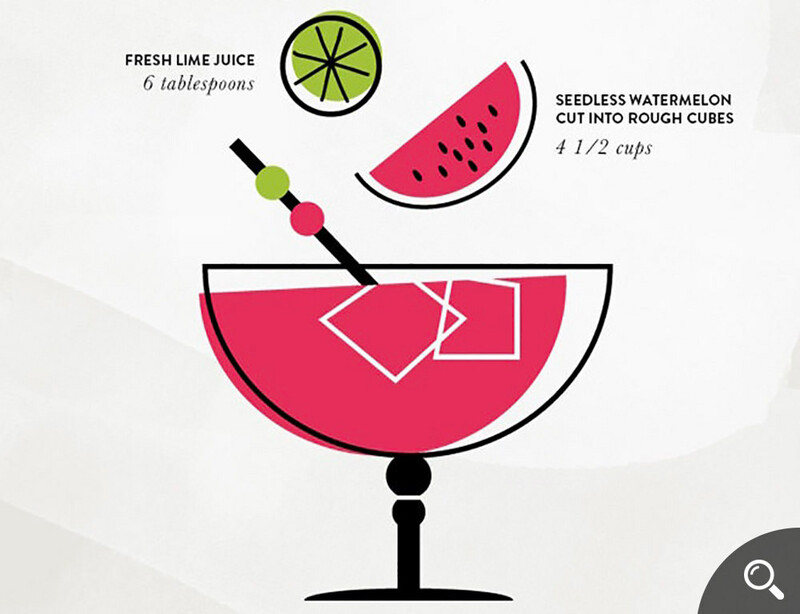 A simple but stunning infographic for two summer cocktails. 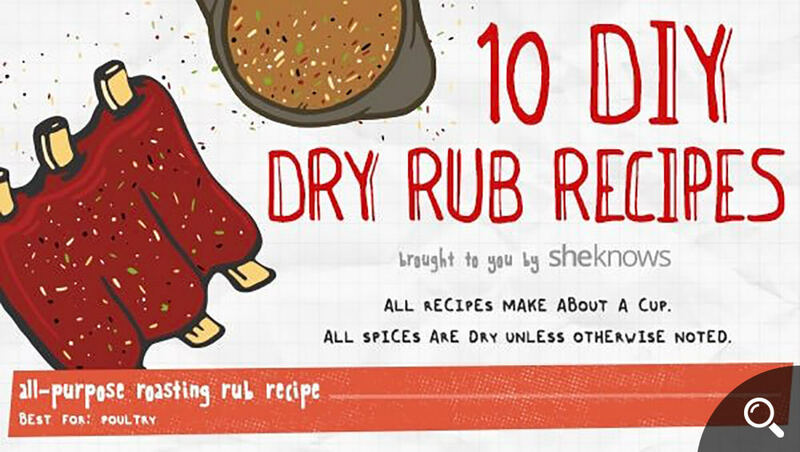 Here are 10 DIY dry rub recipes for spices, for some crazy awesome spices. Need some fuel and nourishment for your soul? You’ve come to the right infographic. 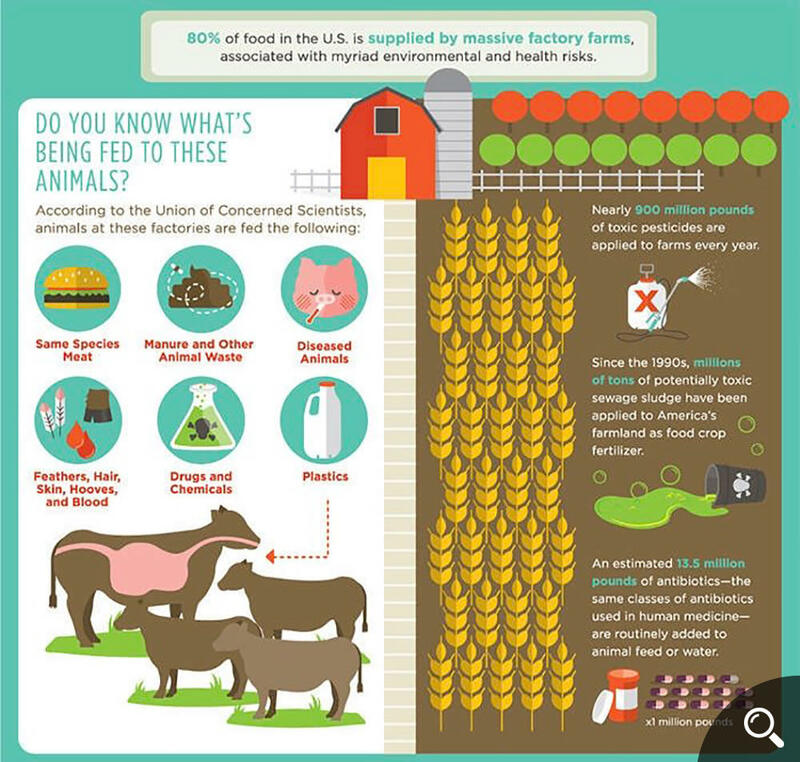 This infographic is great for those who want to make better nutritional choices? 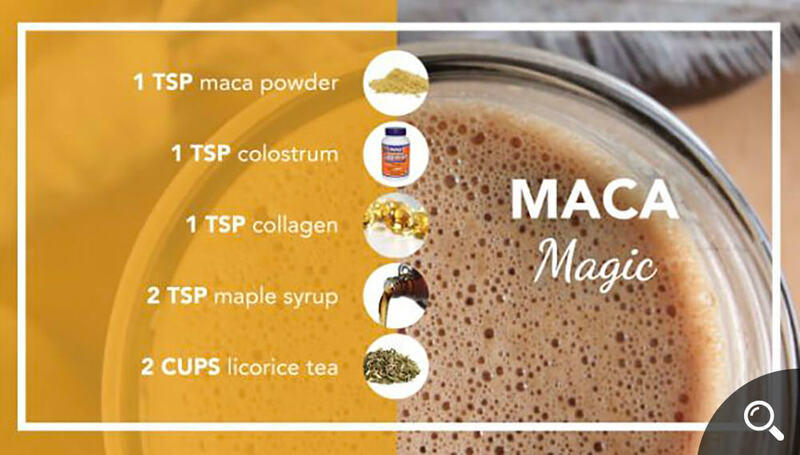 Get ready to be a whole lot healthier. 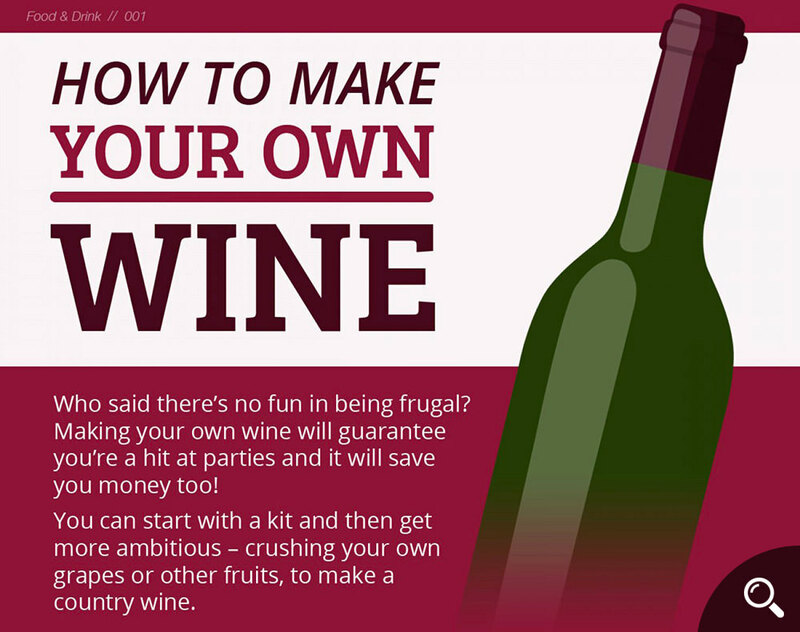 If you have 11 to 90 days to spare, you can actually make your own wine. 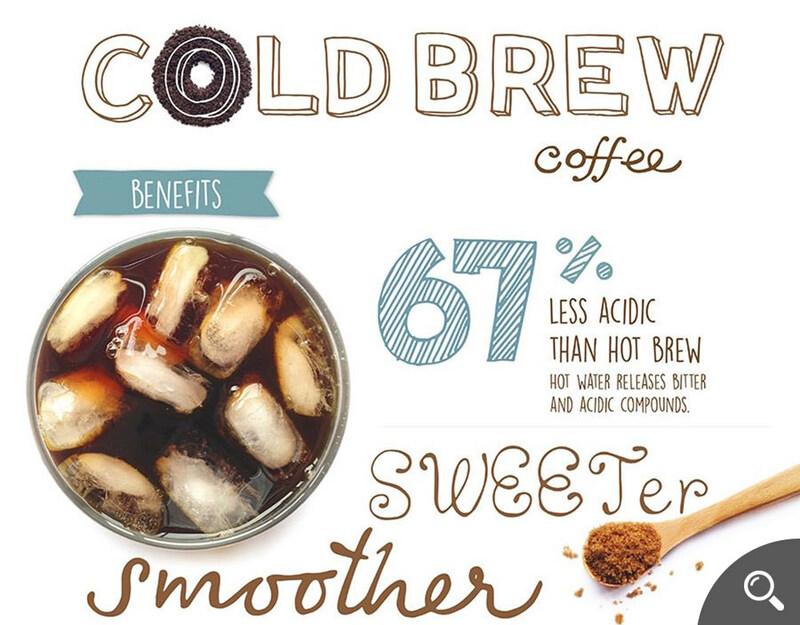 Cold Brew Coffee takes the heat off coffee making, but you need 12 to 18 hours before you can taste its results. Up for it? 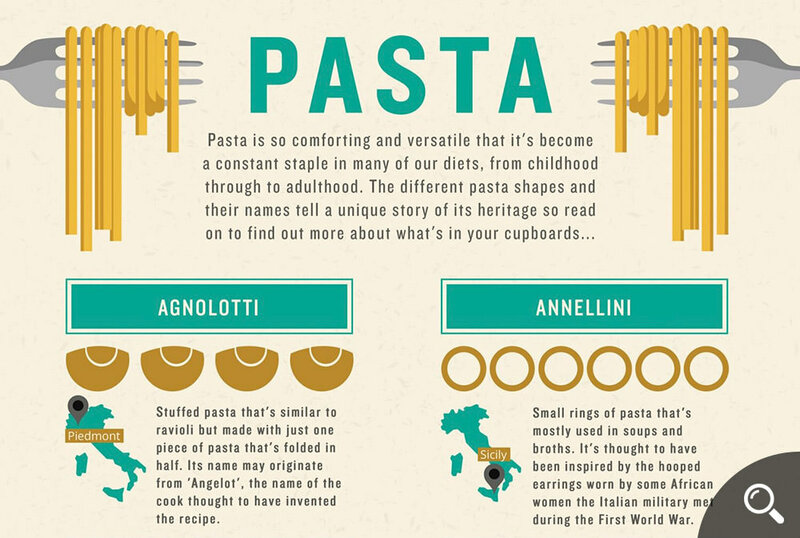 There’s more to pasta than spaghetti and fettucine. Here’s 20 more. 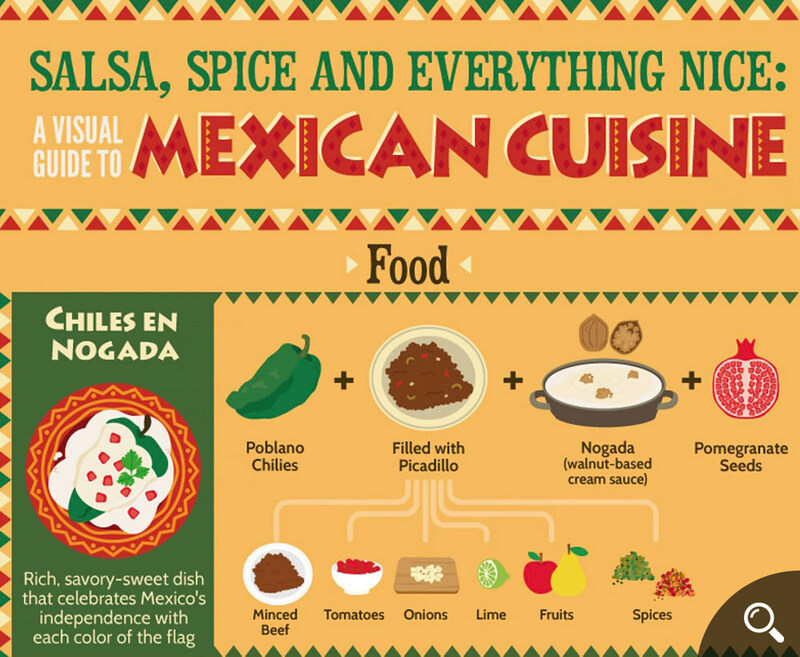 An awesome visual guide to food, beverages and desserts in Mexican Cuisine. Know your way around meat and the grill? 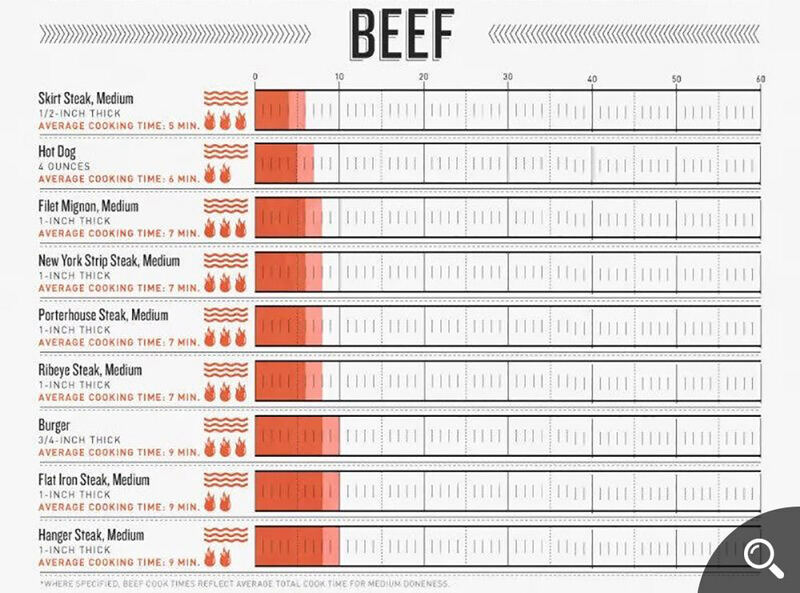 This Grill Master infographic will help you level up faster. 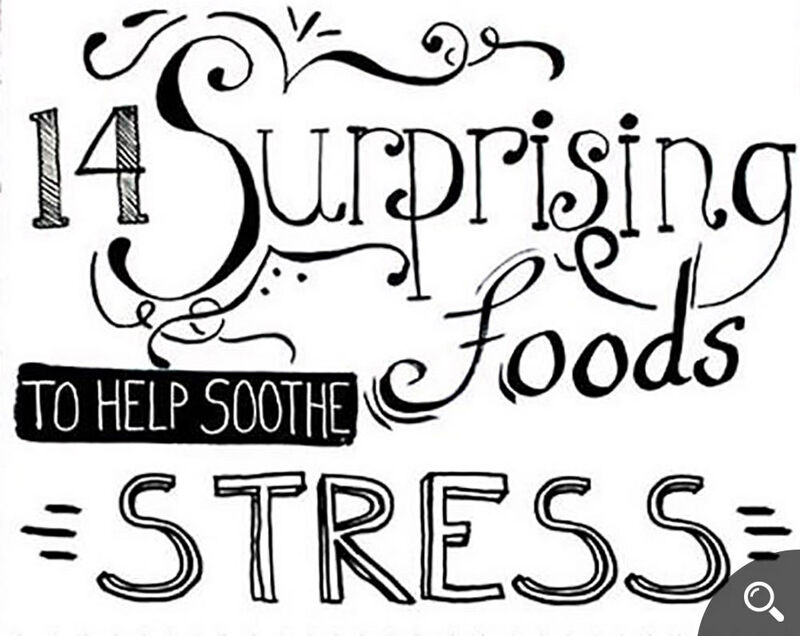 The science behind the healthy benefits of food takes center stage in this infographic. Want to make Cookie Truffles or Nutty Chocolate Croissants or Frozen Banana Pops? If they sound tasty to you, you definitely should. Here are the ingredients. A fan of smoothies? You’re going to love this infographic then. Get your blender and ice cubes ready. If you want to know your food, you need to know how to use and treat your equipment right. An informative infographic on how certain types foods should food should not be making it to our dinner table. 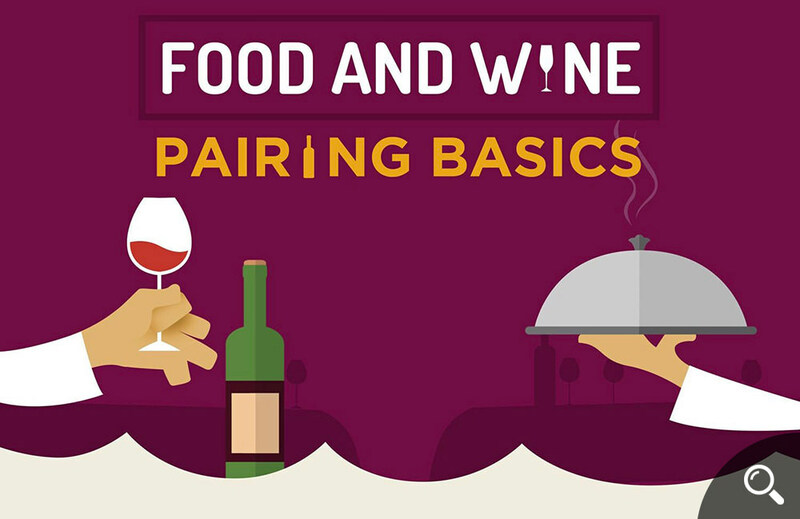 Dining with wine requires some basic pairings, like flavor, taste and textures. Learn which pairs with what kind. 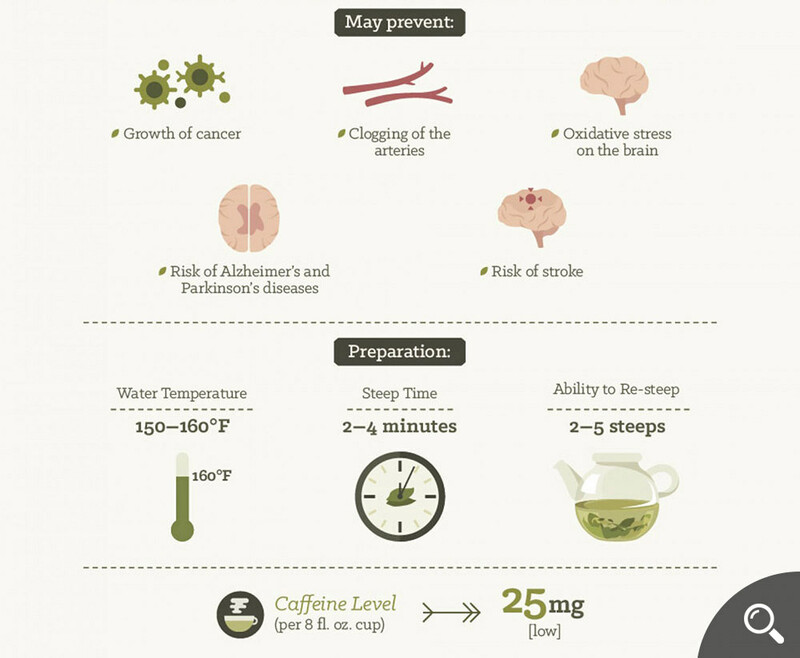 For days when you should take a break from coffee, why not try tea instead? It’s healthy, it’s fun to make and it makes you feel classy at times too. 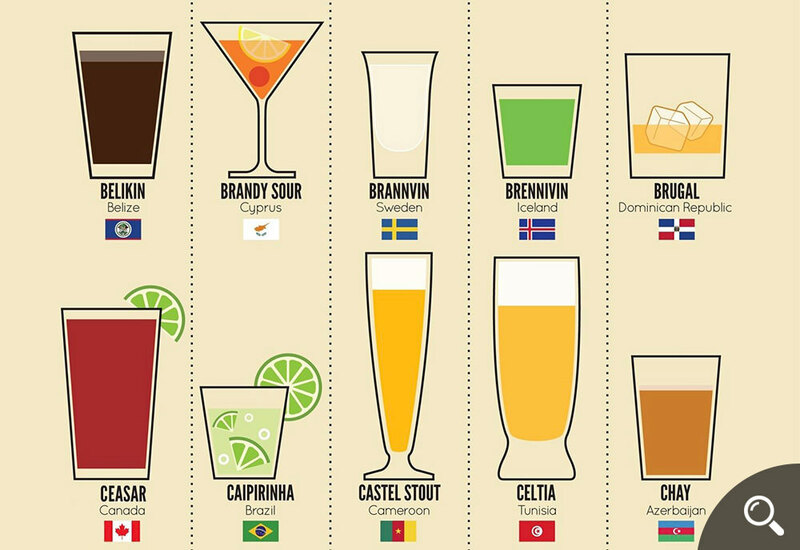 Wow your party guests with some regional knowledge of alcoholic drinks. How many do you know? 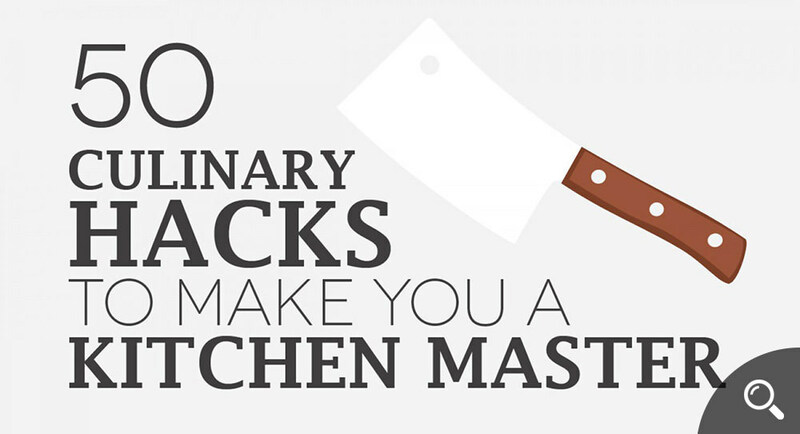 We love hacks, including culinary ones. Apparently you can use cookie cutters for a lot more than just baking cookies. Those who are new to baking should find this chart helpful. Probably should look at it before they go shopping for pans as well. 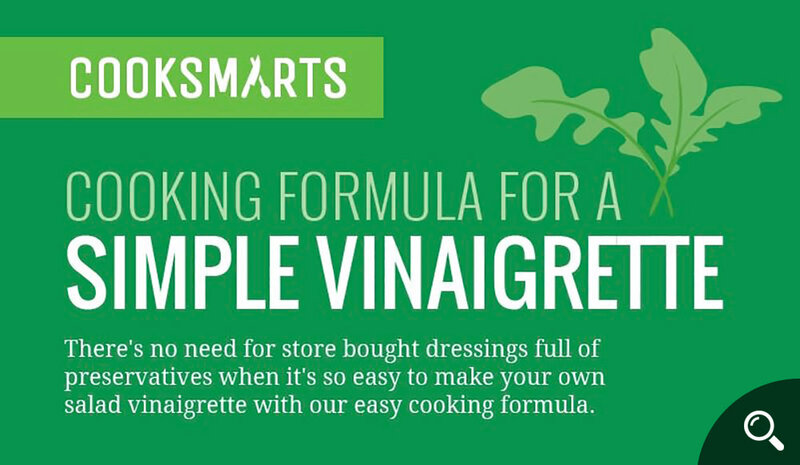 Vinaigrette made simple with a handy infographic and three simple recipes you can easily master. 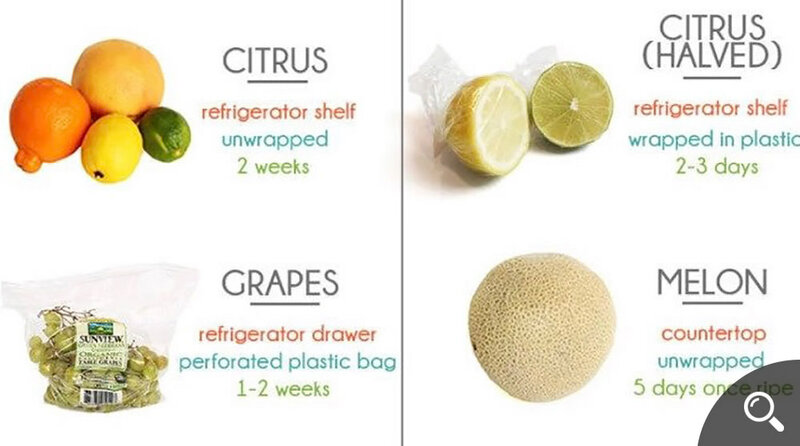 These days we do what we can to not waste food and part of that process requires knowing how to store them well enough for them to last until they get used. 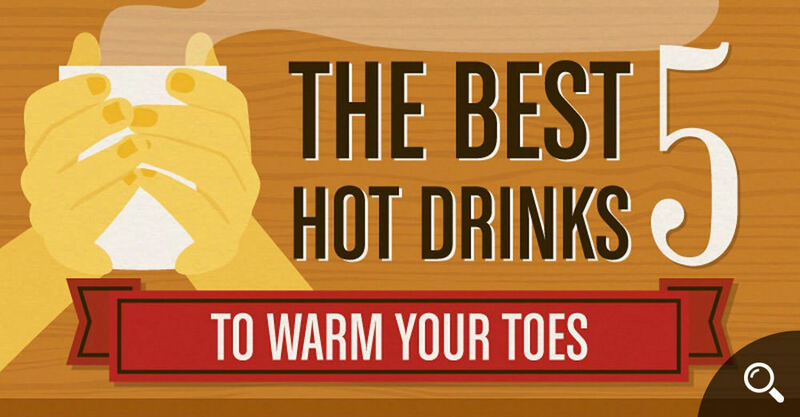 This is what makes this infographic great. 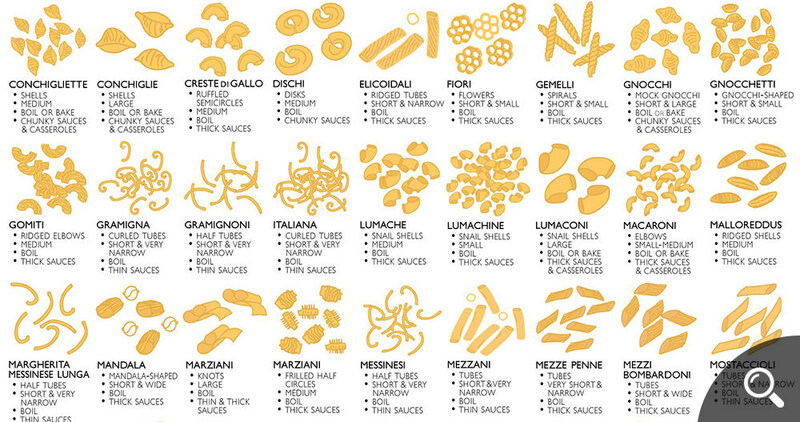 Did you know there are this many types and forms of pasta? This encyclopedia is absolutely insane. 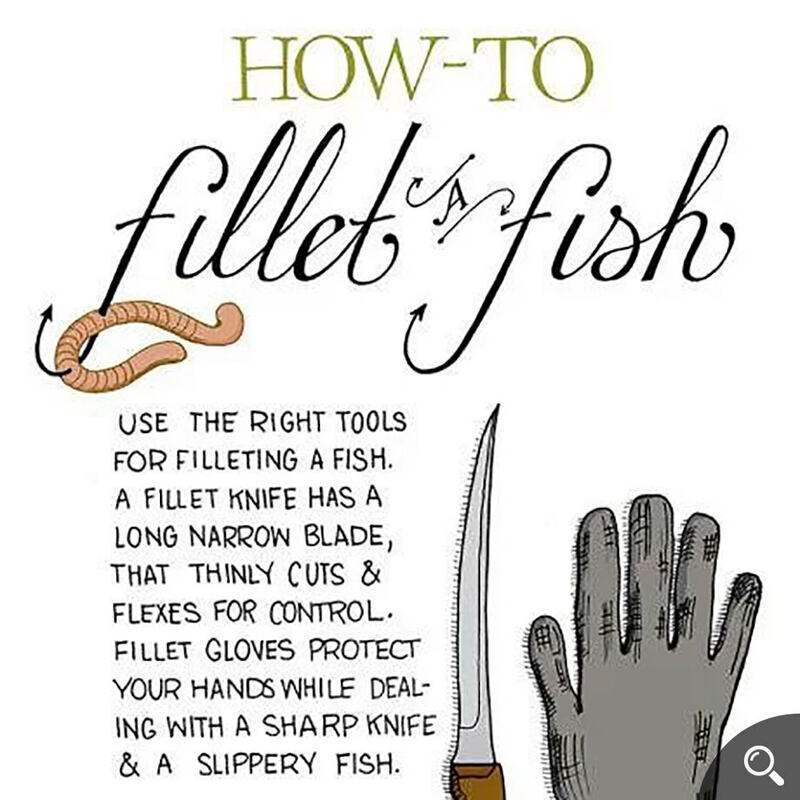 Many of us know how to eat a fish, some would know to get it in fillet form in the market, but few will have actually fillet a fish with their bare hands. Here’s how. 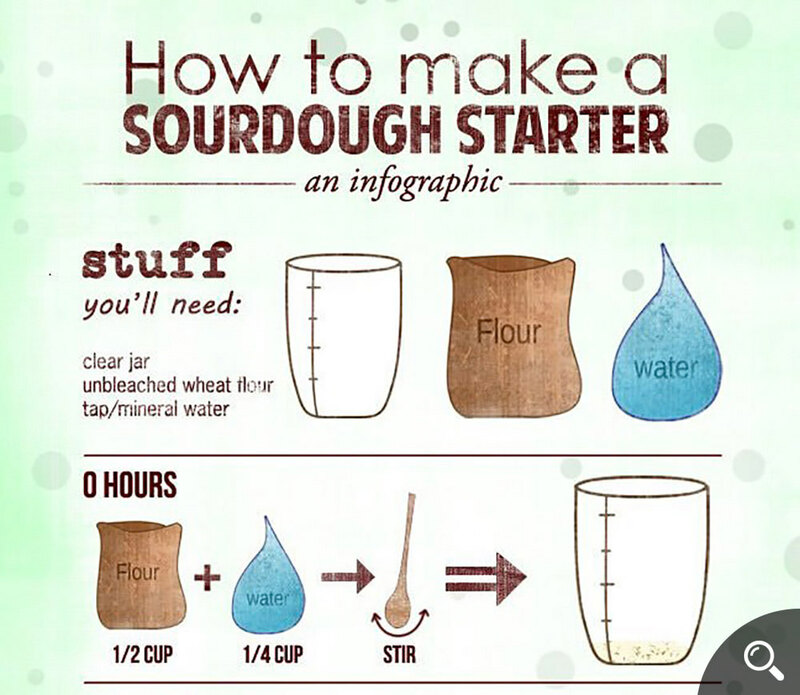 There are many sourdough starter instructions out there. But few are in infographic form like this. Let’s conduct some Science! Knife knowledge abysmal to begin with? Find out the difference between julienne, chiffonade and dicing and a bucnh of knife-related stuff you have no idea exists. How much is a teaspoon? Is it the same for everyone? 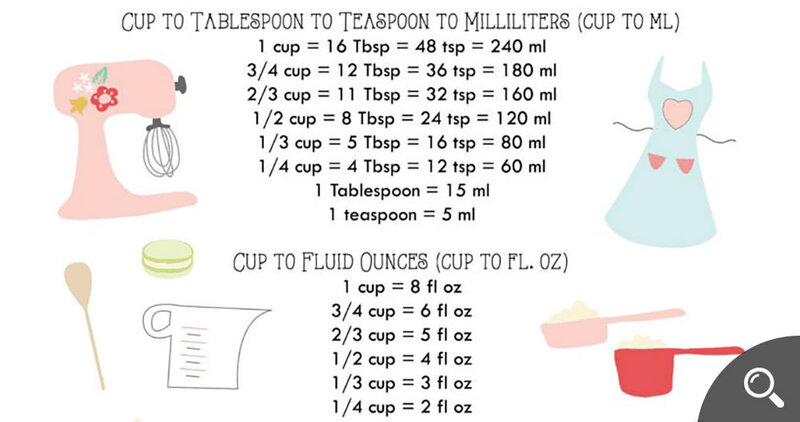 If you break it down to milliliters then that’s a yes. Let’s get converted! 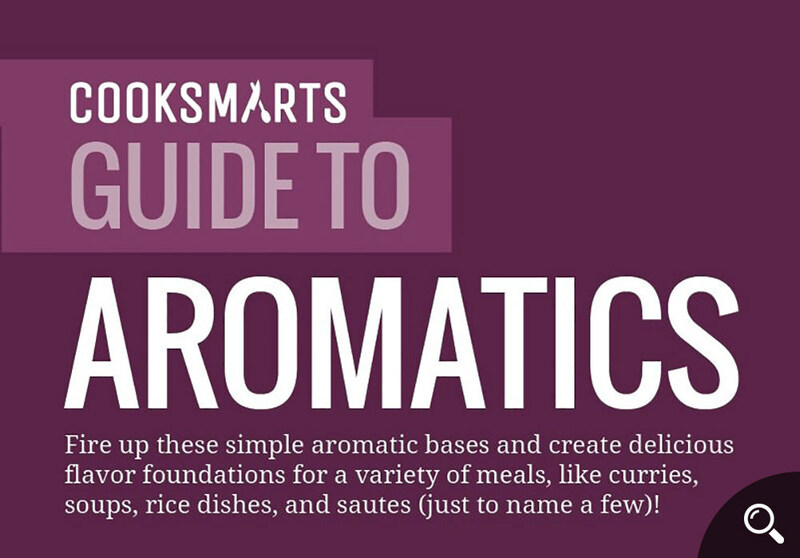 Those TV chefs keep going off about allspice and turmeric and nutmeg and more. Well, if you can go through this detailed infographic, you will (finally) understand what they are talking about. 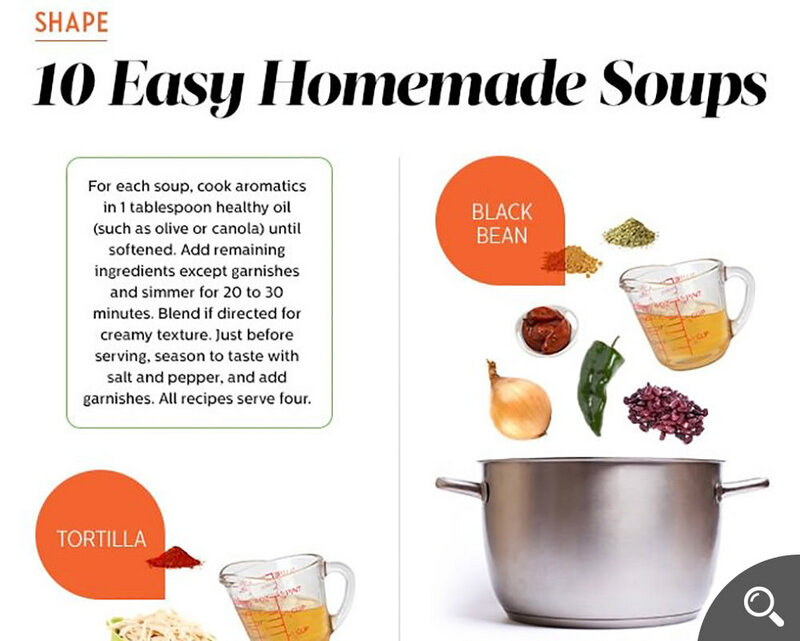 Love mom’s chicken soup but don’t know how to make it? Why limit yourself to just chicken-for-sick-people soup? Here are 10 awesome half-hour recipes. 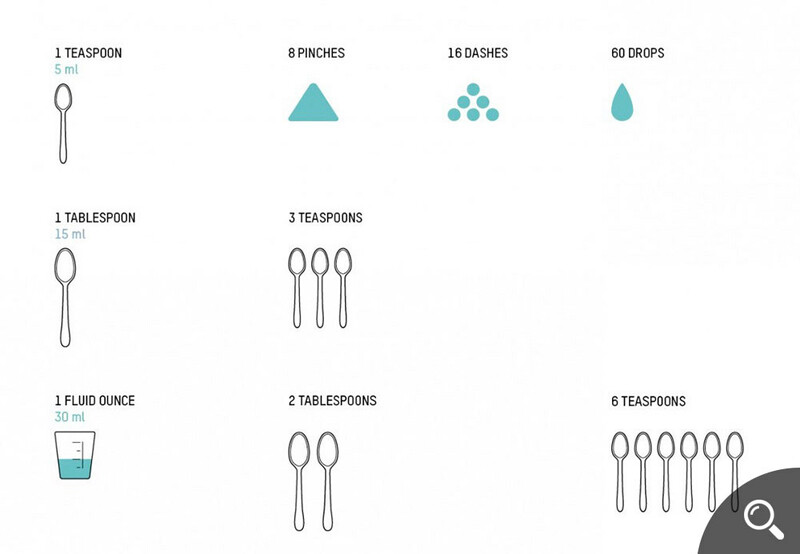 If cooking recipes confound you everytime they use the term “cup”, this chart will show you what they actually meant in metrics. 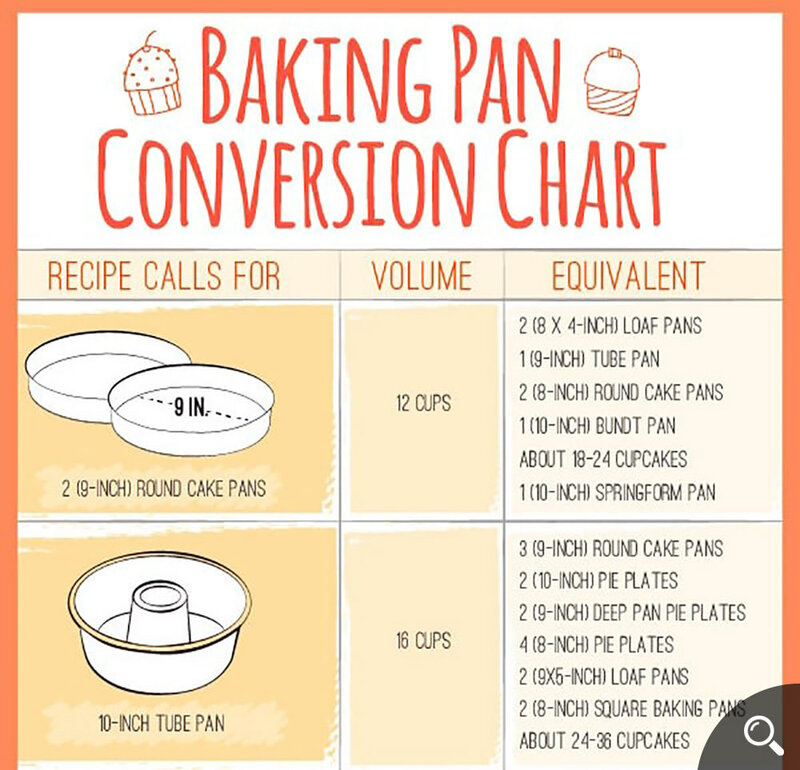 Here’s another conversion chart you should have in the kitchen if you bake. There’s an infographic for everything out there, including one on how to get your turkey ready. It also comes with do’s and don’ts when it comes to brining. 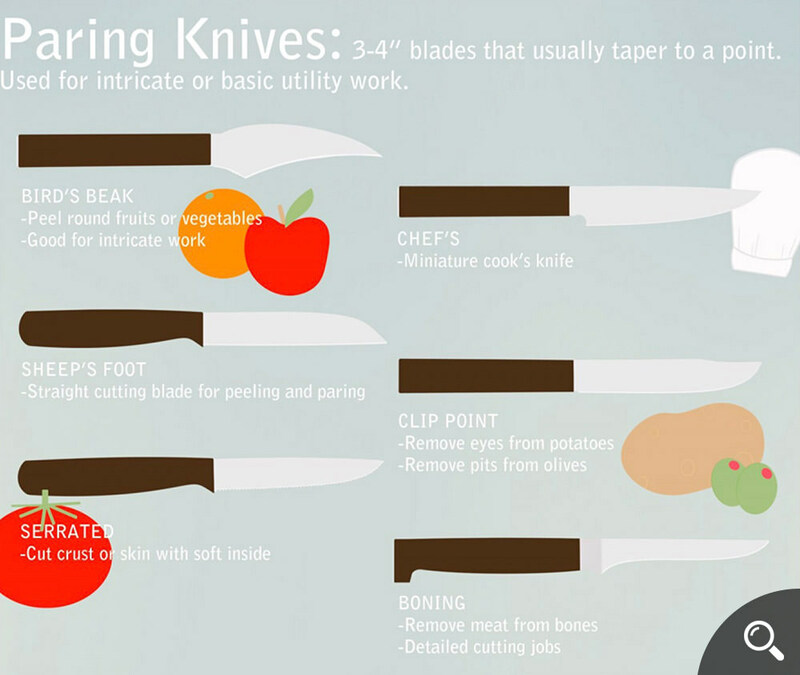 Ever wonder what those differently shaped knives are good for? Plenty, in fact. 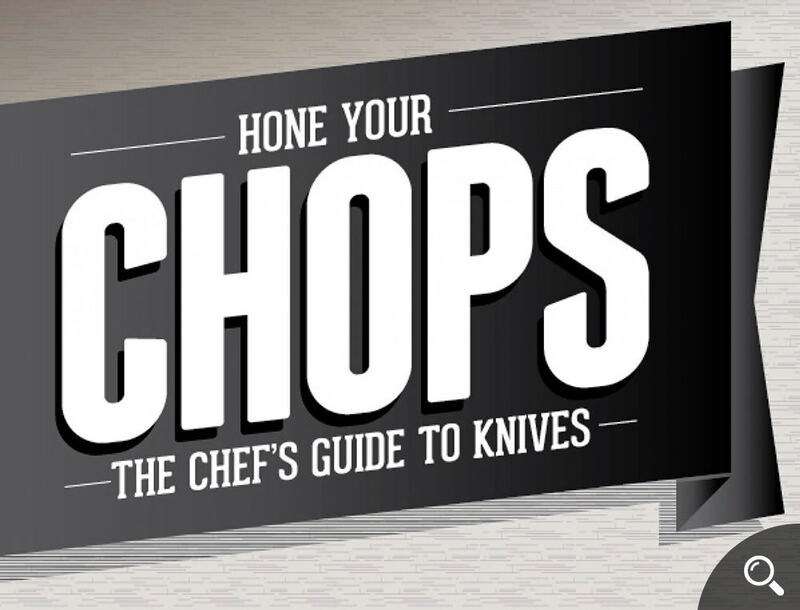 Check out the how each of these knives make the cut. 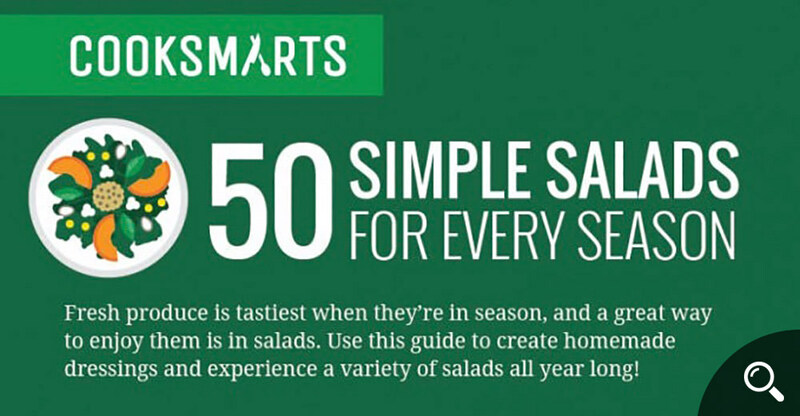 An incredible infographic with 50 salad recipes for all four seasons, complete with 5 different dressing recipes. You have no reason to not love veggies after this. 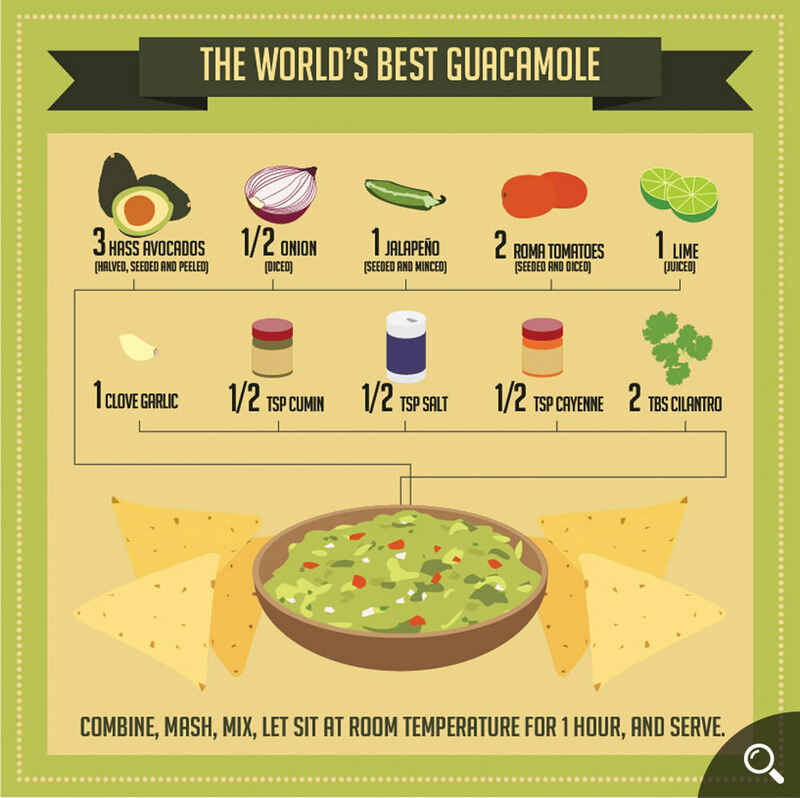 The world’s best guacamole needs 10 ingredients and only 1 hour or so to make. Will it live up to the hype? You need to try it yourself to find out, I guess. 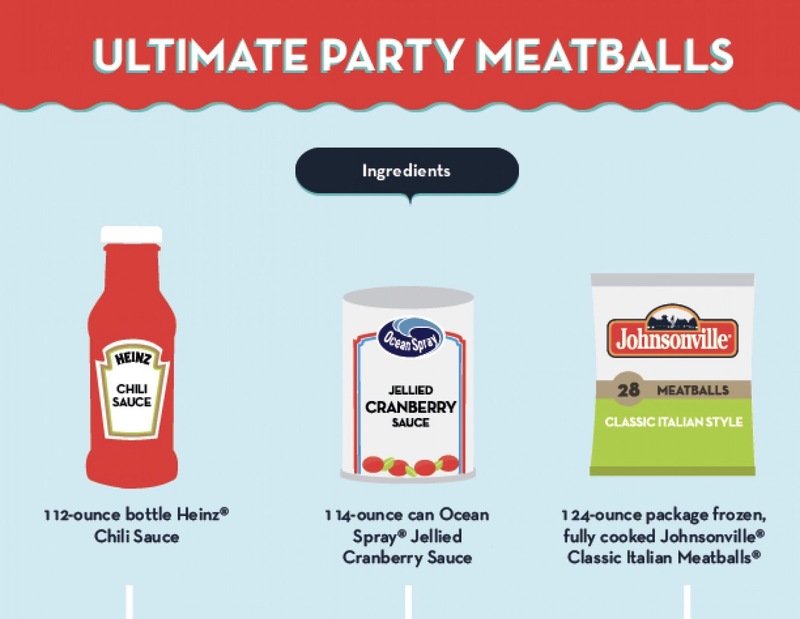 Who knew a meatball recipe would include jellied cranberry sauce? If you do try this recipe though, let us know how it turned out. Make your own “specialty drink” with the recipes shared by a Beverage Manager (apparently they are the ones in charge of creating new drinks to quench their customer’s thirst). 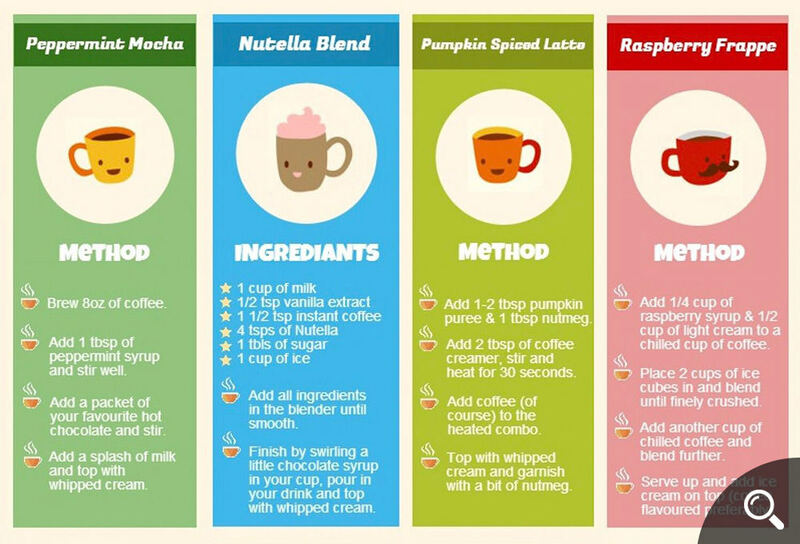 Regular coffee boring you? 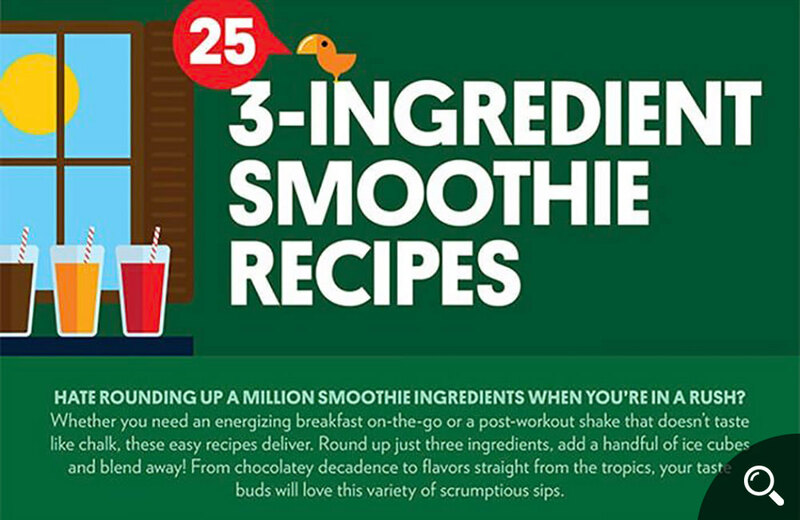 Spice things up a little with the recipes and instructions in this frappe-filled infographic. While we’d probably have half a dozen knives to our name, there are actually a ton of other knives that get the job done more easily. 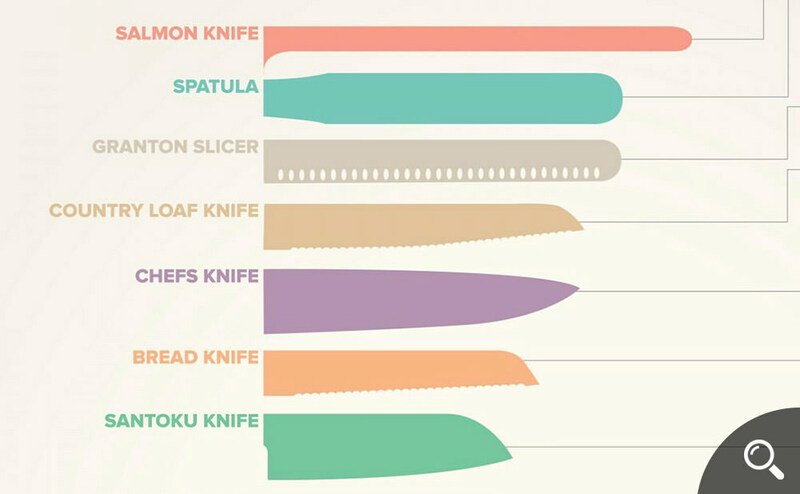 Do your know your knives? Eggs are one of the main and most versatile ingredient to use while baking. 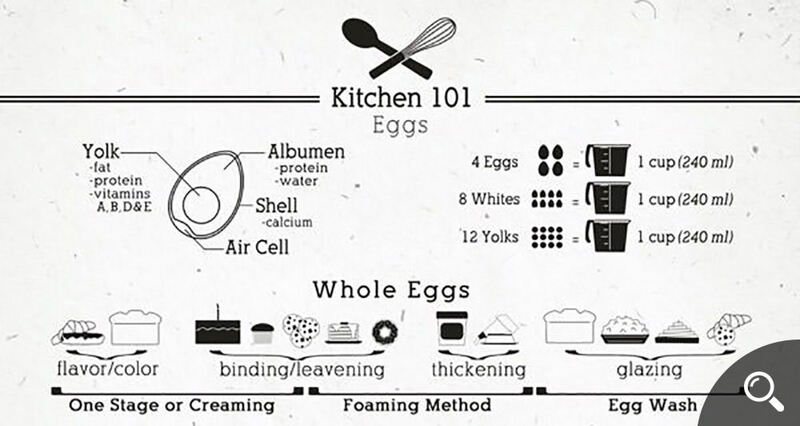 Understand eggs better with this infographic. 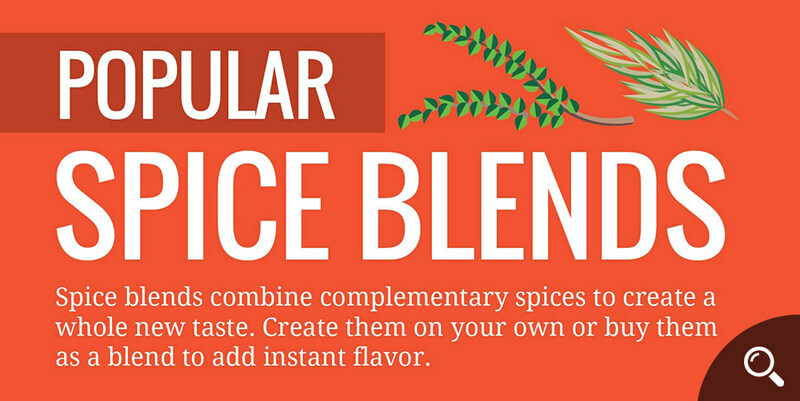 Create dishes that are more aromatic and healthier with the right herbs and vegetables with this handy guide. The garlics and onions are worth it. 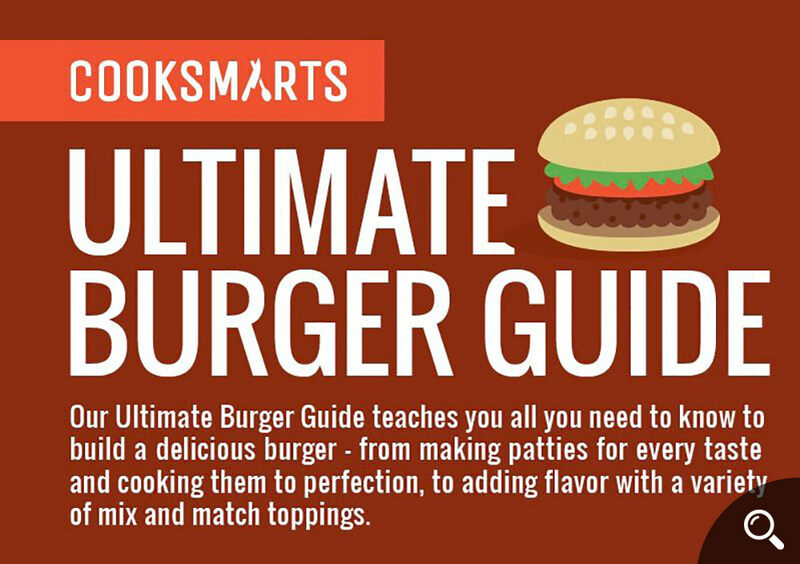 If you love cookouts, making patties, grilling burgers, concocting family recipe sauces, get a leg up on your BBQ-ing skills with this awesome infographic. 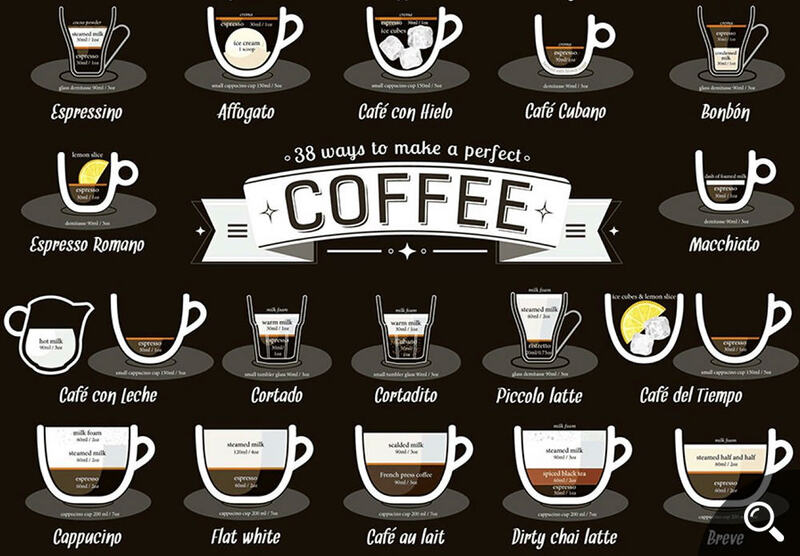 Coffee fanatics might love this infographic which breaks down the compositions of 38 different coffees. How many have you even heard of? 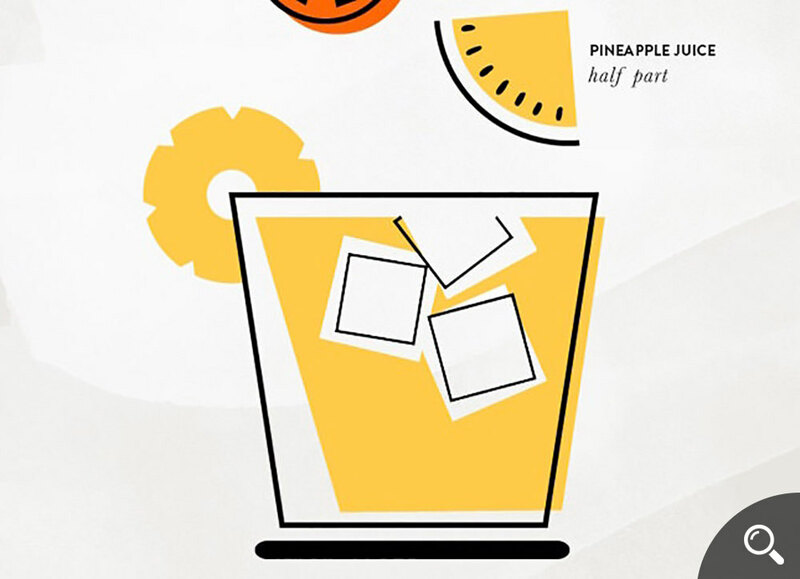 The post 50 Recipe Infographics to Make You a Better Cook appeared first on Hongkiat.